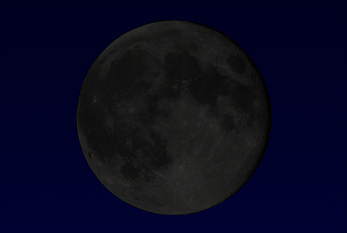 Today is the first new moon in 2016!. It is a time for new beginnings. Example, attracting love, financial abundance, start a new project etc. Find a quiet corner in your room, sit comfortably and play some relaxing music in the background. Light some candles if you wish. Sit in a comfortable position, start to breath in and out deeply. As you breathe in deeply, breathe in the positive energy and release any negatiive energy from your body. Do this about five times. Meditate upon your desires. You might want to write down your desires in a notebook. You can refer to the notes one month later to see if you have fulfilled your desires. If not, you can repeat the process in the next new moon! You can check the moon phases HERE!